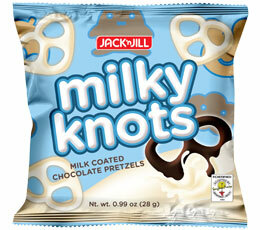 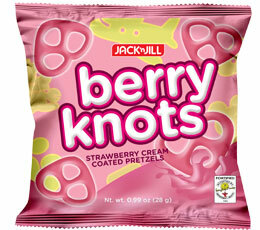 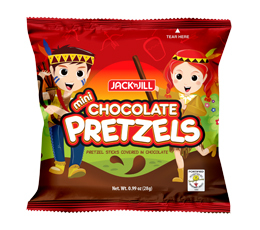 Yummy pretzels covered in chocolate, strawberry cream and white chocolate coatings. 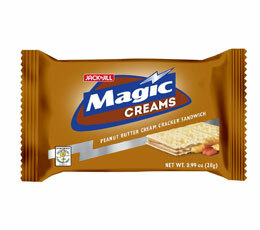 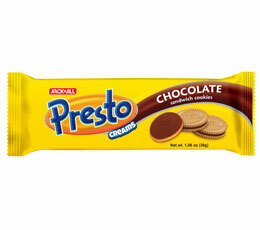 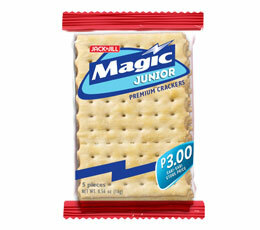 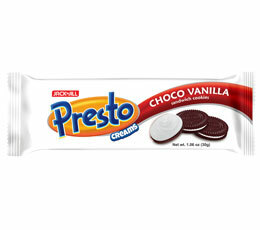 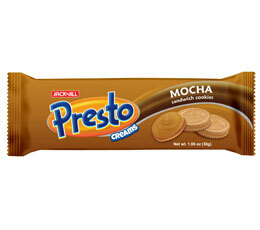 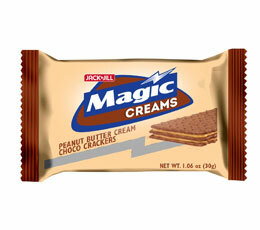 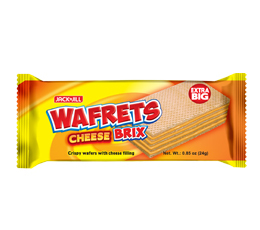 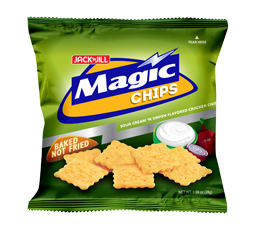 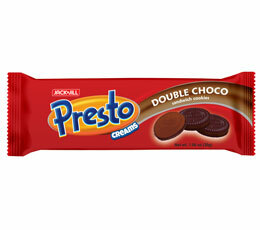 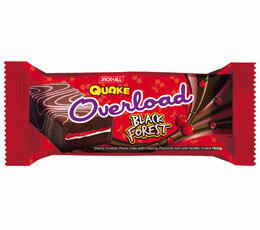 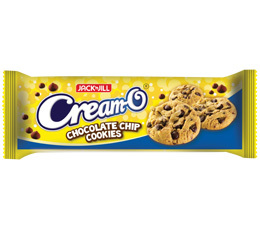 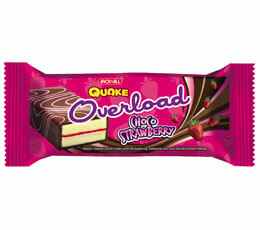 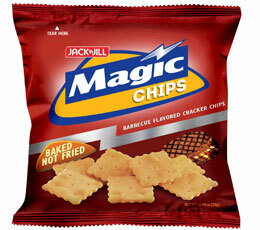 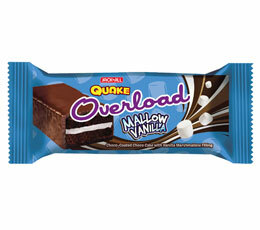 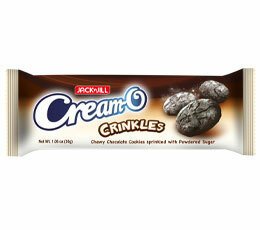 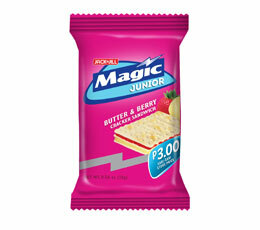 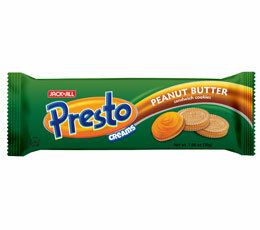 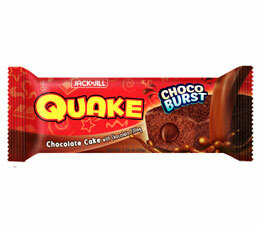 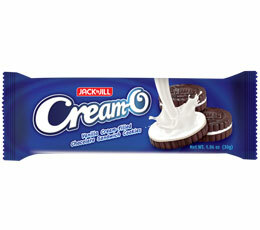 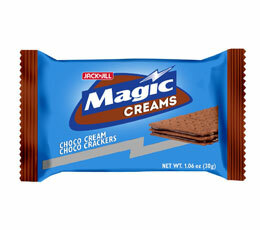 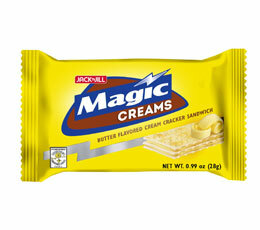 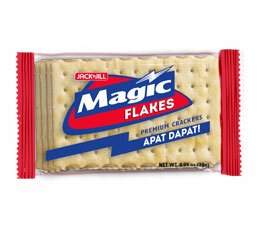 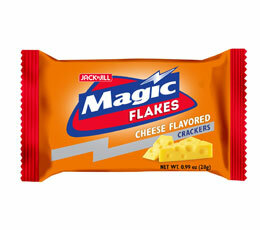 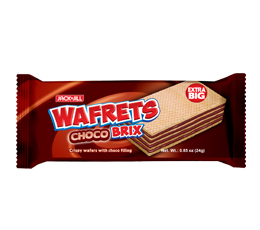 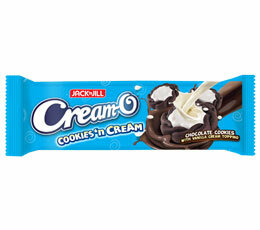 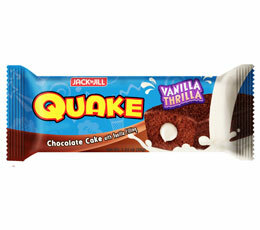 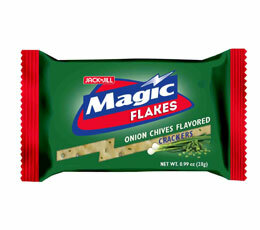 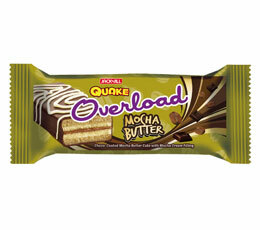 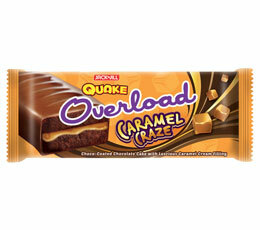 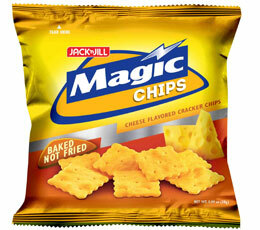 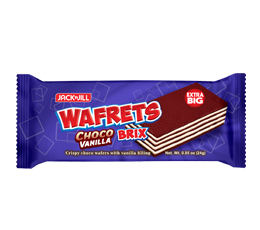 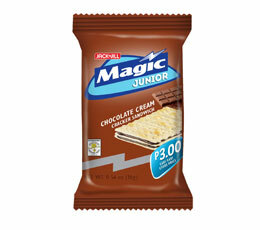 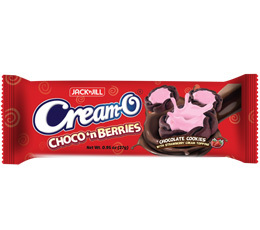 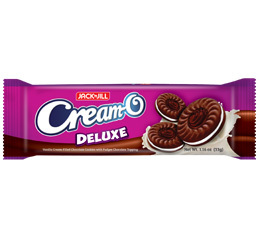 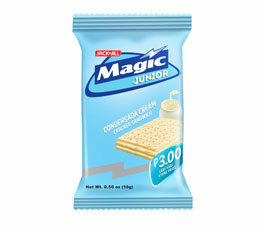 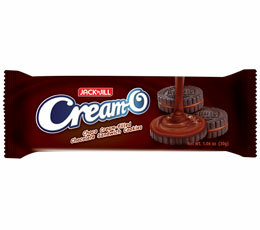 Combination of crunchy wafers, smooth cream-filling and delightful flavors blended together for a unique snacking experience. 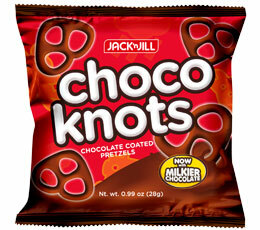 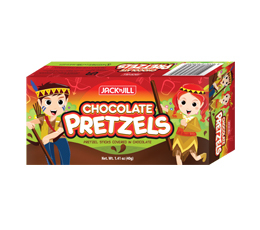 Your favorite pretzel sticks coated in yummy chocolate. Moist chocolate bar cakes with creamy vanilla or rich chocolate filling.